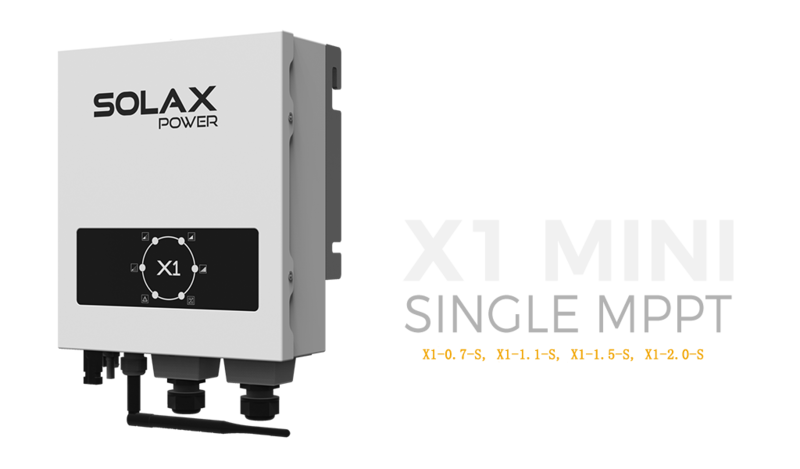 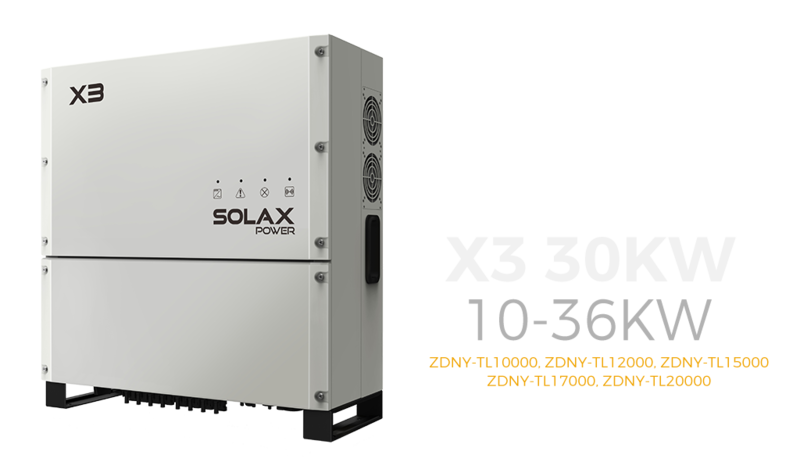 The SolaX vision is to be a world leader in the development, production and distribution of solar inverters and batteries for energy storage. 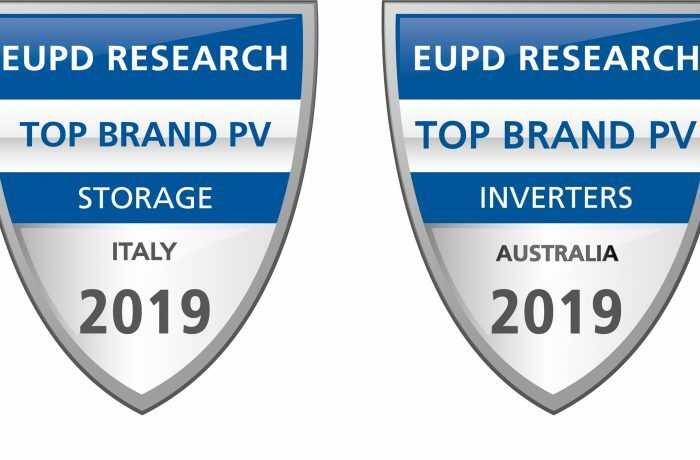 The product range incorporates the very latest in solar innovation thanks to the continued focus on R&D and unceasing commitment to pushing back the boundaries of what is possible – a journey that has led to the launch of the ground-breaking Hybrid inverters and batteries storage system. 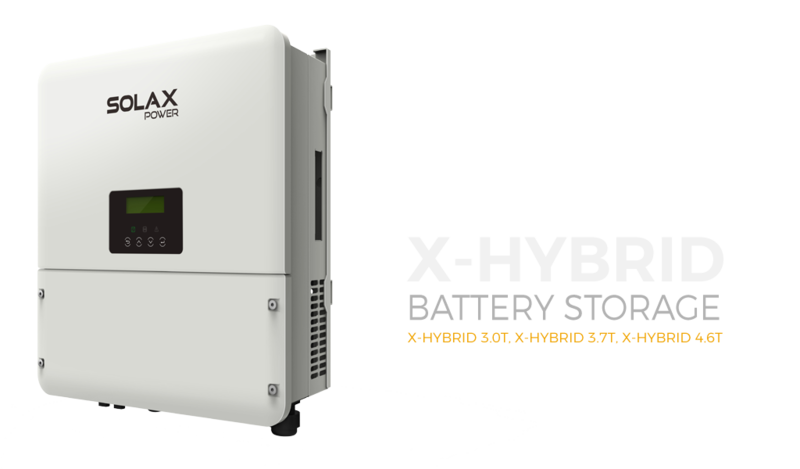 More than just an inverter, the innovative X-Hybrid is an intelligent energy storage management system that stores surplus energy in batteries for later use.  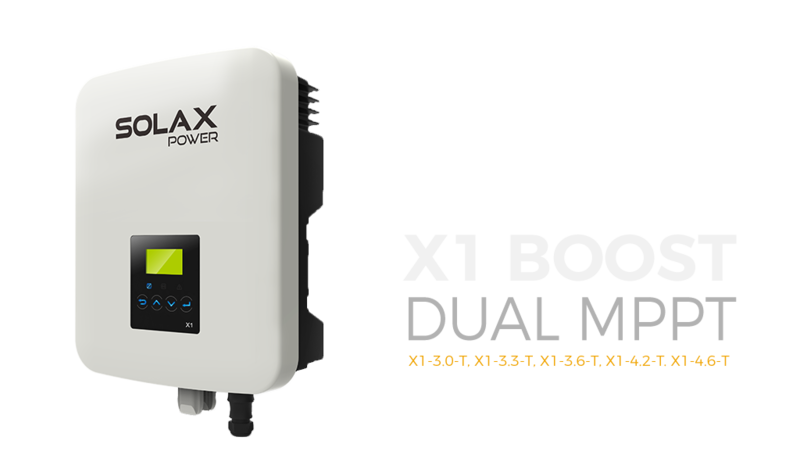 The X-Hybrid is the leading energy storage inverter on the market today, the X-Hybrid is compatible with most battery storage solutions. 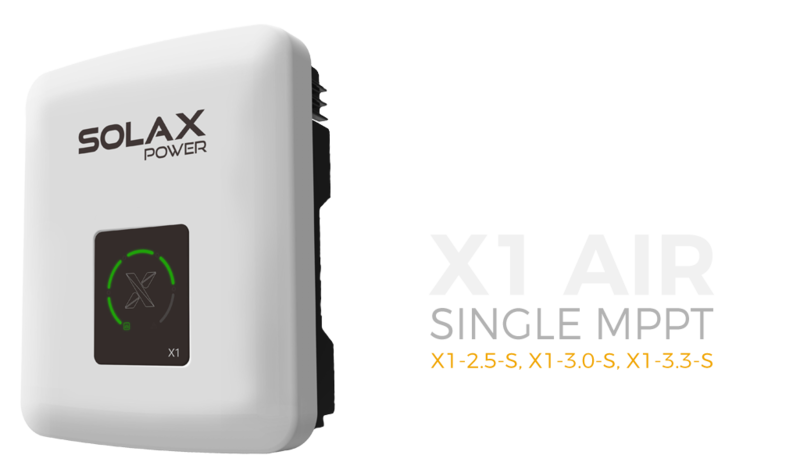 SolaX Power partners with Tigo Energy Inc.
Monitor your system anywhere in the world via the SolaX Cloud.  The SolaX Cloud is accessible via app or web browser and on Android or iOS.